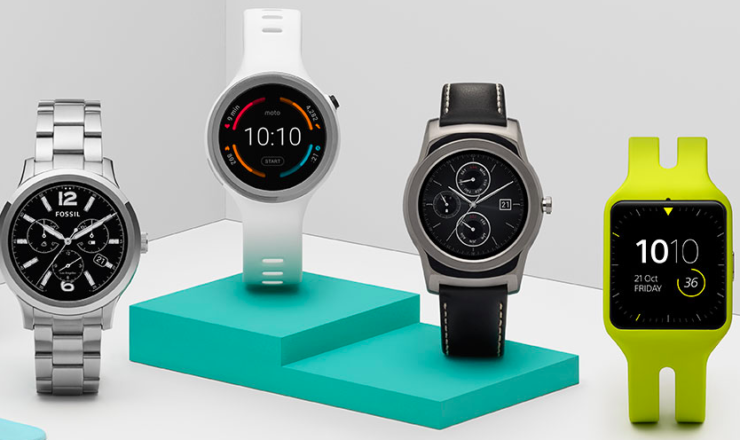 Google has revealed a list of Android Wear smartwatches that will get the Oreo update. The company recently released the Android Wear Oreo for the LG Watch Sport, at that time we did not have any information regarding the update coming on other smartwatches. Today, Google has added four more smartwatches that are getting Android Wear Oreo. The update brings new features such as vibration settings for notification, battery saving modes, and touch lock. Overall, the list consists smartwatches that are coming from luxury fashion brands such as Louis Vuitton. Older smartwatches like Asus ZenWatch 3 did not make it to the list along with the LG Watch R, the Huawei Watch, 2nd gen Moto 360, and the Moto 360 Sport. The exact timeline for the update has not been revealed but it is good to know the ones that are getting it. 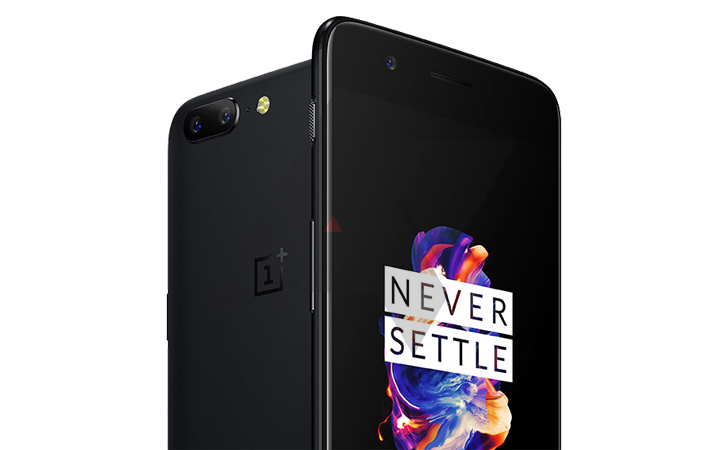 OnePlus has started rolling out a new update for the OnePlus 5 smartphones across the world. No, it does not bring Oreo aboard, but it does add Widevine Level 1 Certification that will enable the phone to stream HD content from services like Netflix, Amazon Prime Video, and more. Just yesterday we reported how OnePlus 5, 5T and other phones are unable to stream HD videos from Netflix and other streaming services. With the addition of Widevine Level 1 Certification that comes with the new OxygenOS 4.5.15 update. Along with bringing the new certification, the latest update also fixes various other bugs and enhances security on the OnePlus. Being the OTA rollout, it will take some time before appearing on all the units. As always, it is advised to install the update on a stable Wi-Fi connection.